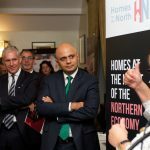 WPI Strategy was delighted to work with Homes for the North in organising a parliamentary reception which launched significant new research into the housing shortage in the North of England. 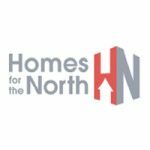 The report stated that 500,000 houses would be needed across the North over the next decade, amounting to 50,000 every year. 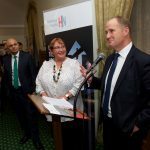 Speakers at the event included the Rt. 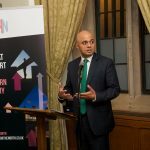 Hon Sajid Javid MP, Secretary of State for Communities and Local Government, Kevin Hollinrake, MP for Malton & Thirsk, and Carol Matthews, CEO of The Riverside Group.